I was delighted to help create, promote and host Fred Perry‘s My Patch Ride-Out in London last year and as the event was such a great success, we’re now rolling the rides (geddit?) out to other UK locations.This Sunday, April 17th, Fred Perry’s My Patch Ride-Outs make their Nottingham debut. In keeping with the Fred Perry Ride-Out ethos, the ride will be friendly and easy-going with a ‘no-drop’ policy – we won’t leave anyone behind. I envisage that most of the ride will be spent chatting and getting to know one and other and to cement those new friendships we’ll be finishing the Ride-Out with coffees and pizzas at Suede Bar in Hockley. 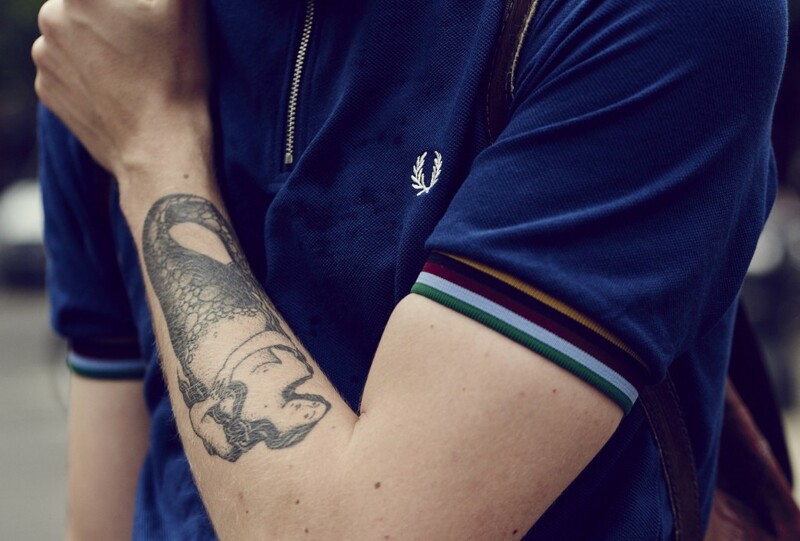 Suitable for all levels of cyclists, our 14-mile ride begins at Fred Perry’s Nottingham store on Bridlesmith Gate before heading out past Lady Bay towards Cropwell Bishop and Langer Hall. Testing our legs on some gentle climbs, we’ll return via the National Watersports Centre and Trent Bridge Cricket Ground before we head to Suede bar for the all important pizza party. Tickets are free but you must sign up if you would like to come along. You can do so here.